Home इंफोटेनमेंट Paytm लेकर आ रहा है रुपे डेबिट कार्ड, मिलेगा 2 लाख..
Paytm लेकर आ रहा है रुपे डेबिट कार्ड, मिलेगा 2 लाख..
Abhay Kumar is a founder of The Bihar News. He is dynamic and versatile. He has a keen interest in exploring new thing and chasing the facts. His hobbies are traveling, reading, writing and socializing with new people. 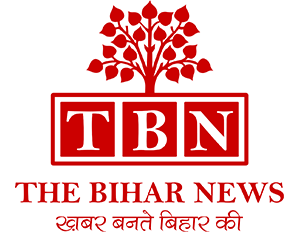 His Bihar News is like a social movement for him. ऑनलाइन पबजी गेम आज कल ट्रेंड में बचपन इसकी चपेट में..